Midea, the world’s leading manufacturer of consumer appliances, participated recently in an LPG forum that brought together stakeholders from the government, refineries, LPG plants, LPG distribution companies, technology providers, and investors in the industry. 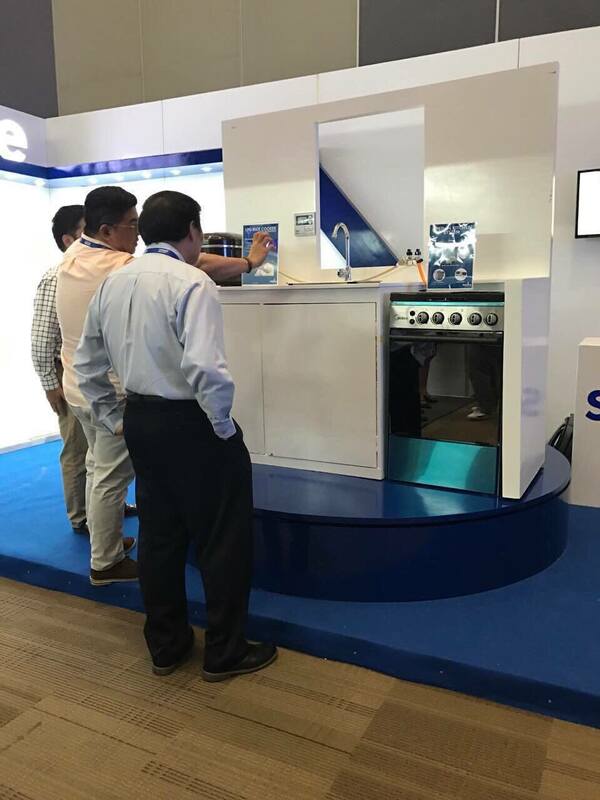 With Midea’s partnership with Solane, a household name that has provided Filipinos with quality LPG, the latter highlighted the different uses of LPG in a household which showcased Midea’s lineup of gas ranges. Midea has been providing Filipino households with friendly home solutions, including new products to their lineup of kitchen appliances that could make any home a center for feasts and many other gatherings. They have 3 new models of gas range and oven that are meant to bring out the chef in every family member. Midea has a 50-centimeter gas range with 4 gas burners and a 58-liter oven, and the other has 3 gas burners, a hot plate, and a 58-liter oven. The last one is a 60-centimeter gas range with 4 gas burners and a 65-liter oven. Anyone in the family who enjoys cooking will surely have a treat with these gas ranges, as they are gas efficient, easy to use, and at the same time, has stylish and an elegant look— something that would definitely look good in the kitchen. 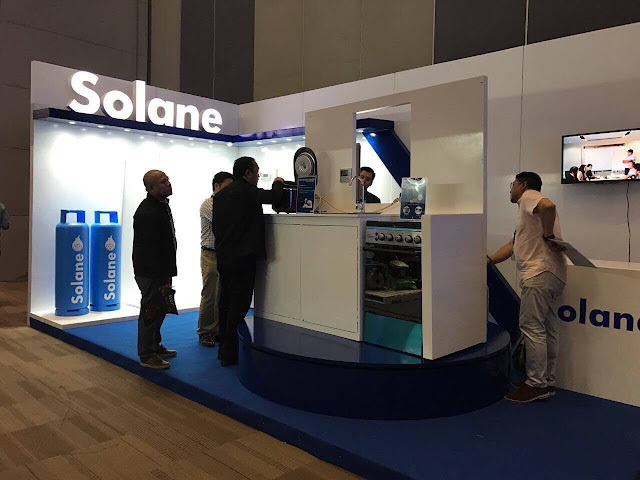 With Midea’s line of quality and durable gas ranges and Solane’s continuous service in providing quality LPG in households, their participation in the LPG forum may bring the industry forward and provide solutions for the future. For more information on Midea’s products check out their website at http://midea.com.ph and Facebook page https://www.facebook.com/MideaPhilippines. Midea, one of the world's largest manufacturers of appliances, covers a complete range of products from electric kettles, washing machines, microwaves to large commercial air-conditioning systems. 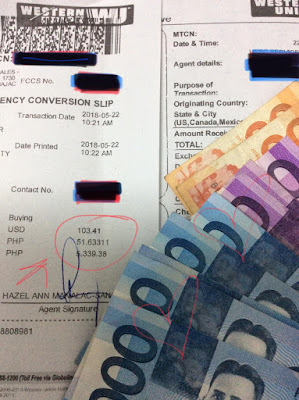 Thriving in over 150 countries, Midea has now arrived in the Philippines!